Heat and smoke? Where do we sign up? The jalapeño reference point above is a bit of a trick question, seeing as a chipotle pepper is a jalapeño pepper, only dried and smoked. It’s a popular chili pepper variety in both Mexico and North America, and growing fast in favor across the globe. 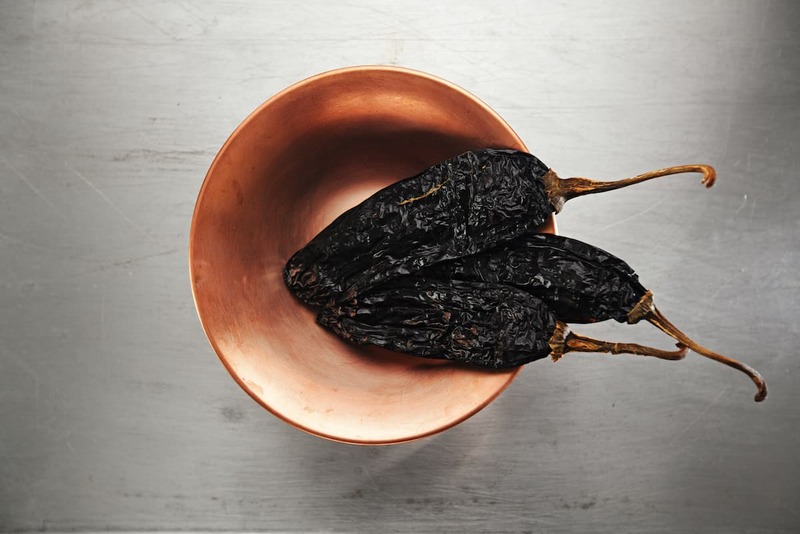 If you like spicy foods and love the smoky tang of barbecue, Mexican food and Tex-Mex cuisine, then the chipotle pepper should definitely be a staple in your kitchen. And that’s easy, as products made from it are pretty easy to find in stores and online. As mentioned, a chipotle is a dried and smoked jalapeño pepper. Jalapeño peppers are allowed to mature on the vine from green to dark red (in essence losing its moisture and increasing their heat in the process) and then picked for smoking into chipotle peppers. On the Scoville scale, they’ll range 2,500 to 8,000 Scoville heat units, but expect the heat to be in the higher numbers of that spread. These are jalapeños that’ve been picked at maturity, so the capsaicin in them is at its peak. What is the chipotle smoking process like? In essence, it’s like how you’d smoke dried meats, The deep red jalapeño chilies are picked and placed for days in an enclosed smoking chamber. They are flipped multiple times during the smoking process, allowing the smoke to penetrate the skin of the jalapeño. 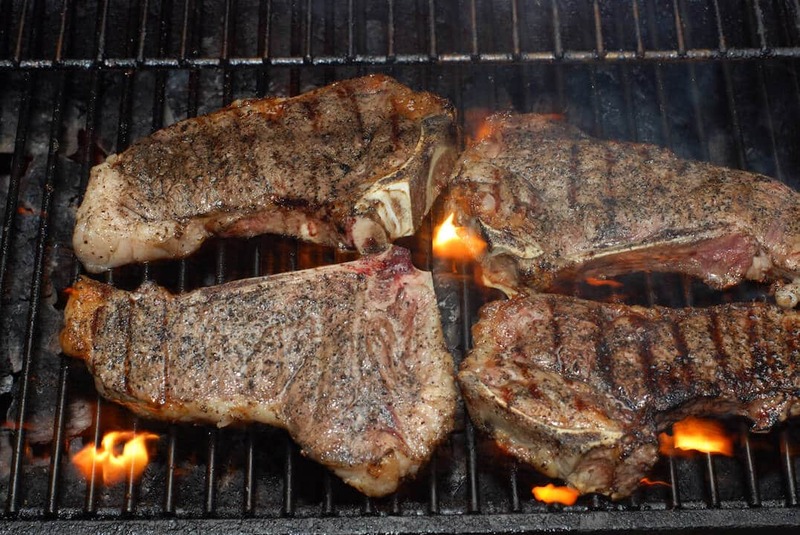 For an easy example to imagine, think of the drying like a grape to a raisin (prolonged heat), and then just add smoke, lots and lots of smoke. In terms of volume, you probably guessed that in the drying process, the weight of these chilies drop. So if you’re looking to experiment with smoking chipotle peppers yourself, know that you’ll need about 10 pounds of jalapeños to get just a pound of chipotle pepper. Are there different types of chipotle peppers? There are. What you usually see in the North American market derives from moritas chilies. 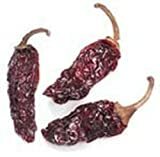 These are chipotles made in Chihuahua in Mexico, and they can be recognized from the dark purplish hue. In the southern areas of Mexico, there’s another version (called chile meco) which is gray in color. You typically don’t see this variety make its way north. 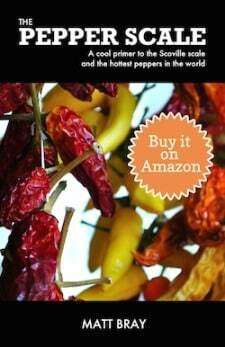 How popular are chipotle peppers? These days, very popular, and growing fast! 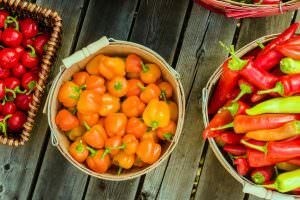 Hot peppers are becoming more and more of a staple in the North American diet, and pepper lovers have really taken to the smoky heat of these chilies, especially for barbecue and Tex-Mex dishes. And of course there’s the famous burritos restaurant that’s brought the Chipotle name mainstream. Any American that loves Tex-Mex and spicy foods has stopped in a Chipotle at some point. 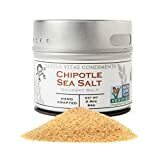 Where can I buy chipotle peppers and related products? You likely won’t find whole dried chipotles at your local supermarket. You’ll need to go to a specialty store or shop online to pick up a package of these delicious chilies. 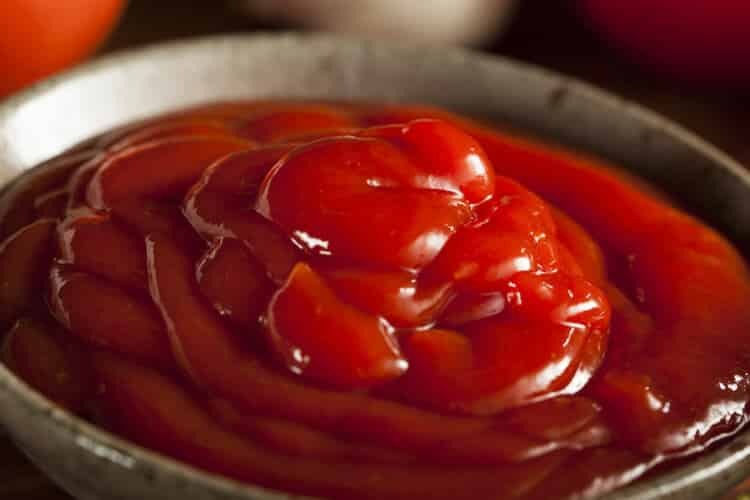 But that’s not to say there aren’t some staples available in nearly every store these days.You’ll typically find chipotle in adobo sauce and a variety of chipotle hot sauces. 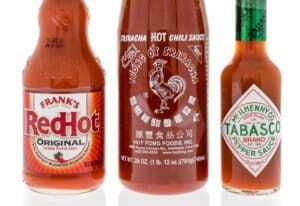 One that’s very popular and normally available is Tabasco Chipotle Pepper Sauce. And then there are all of the other products that can be made out of these medium-hot peppers, from chipotle chili powder to chipotle salts. 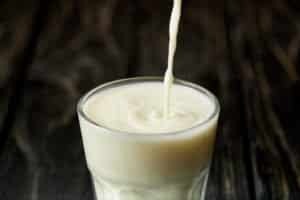 Again, you’ll likely need to hit the Mexican specialty store or you can easily purchase a ton of these products online. 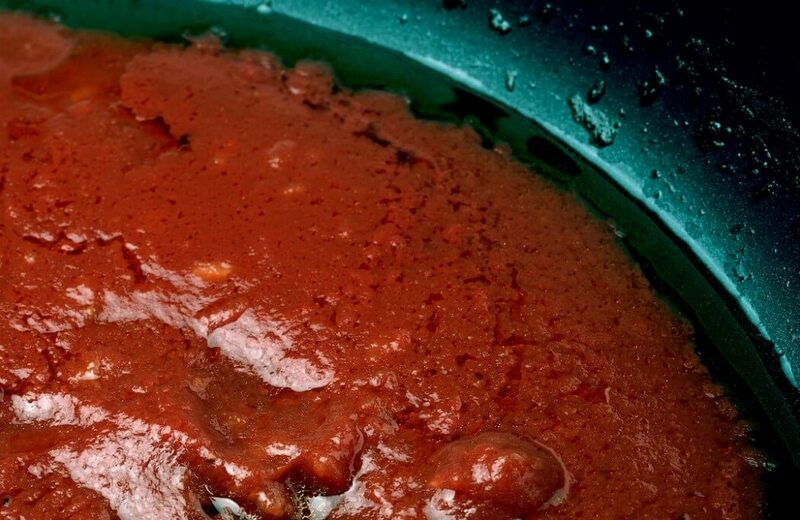 This is a versatile chili! Chipotle peppers are really very versatile. It’s just as good on creative Mexican dishes as it is on night-time snacks like popcorn. Give it a shot – sprinkle some chipotle powder with a dash of oil over your favorite popcorn and shake well. You’ll get a terrific spicy snack! If you can take the heat of a jalapeño, then make sure you explore the uniques taste that is the chipotle pepper – it’s definitely one of our favorites here at PepperScale.